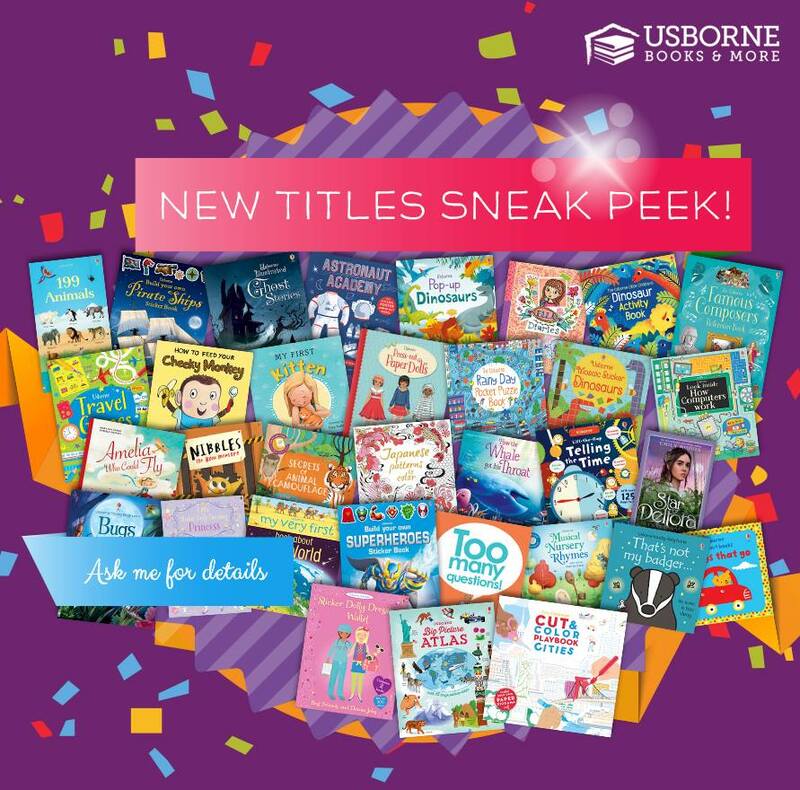 Sneak Peek at the New Usborne Titles! 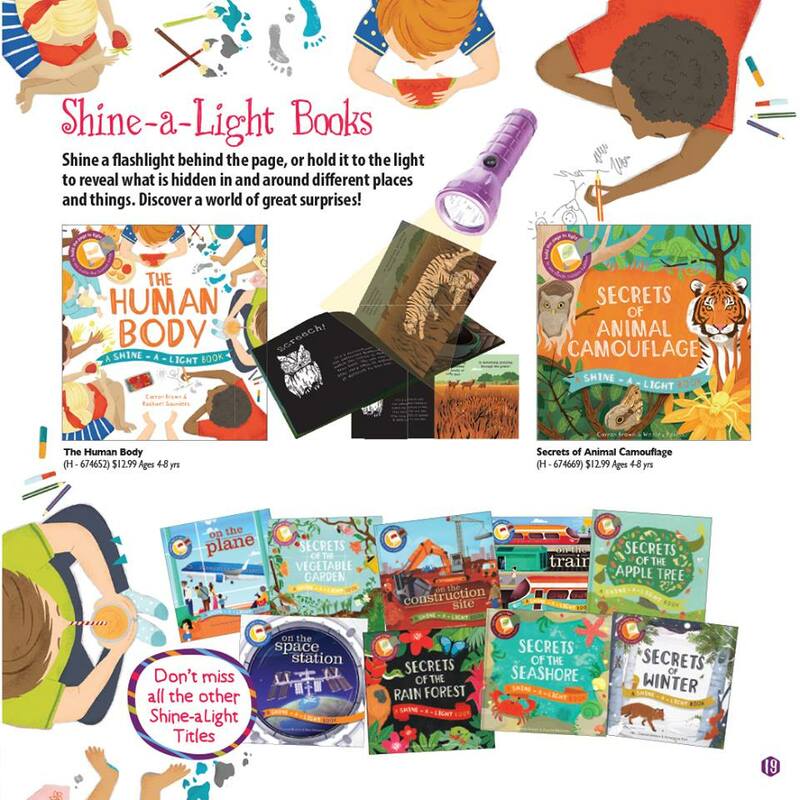 The new Fall catalog has been released at Usborne, and there are a ton of great new titles! 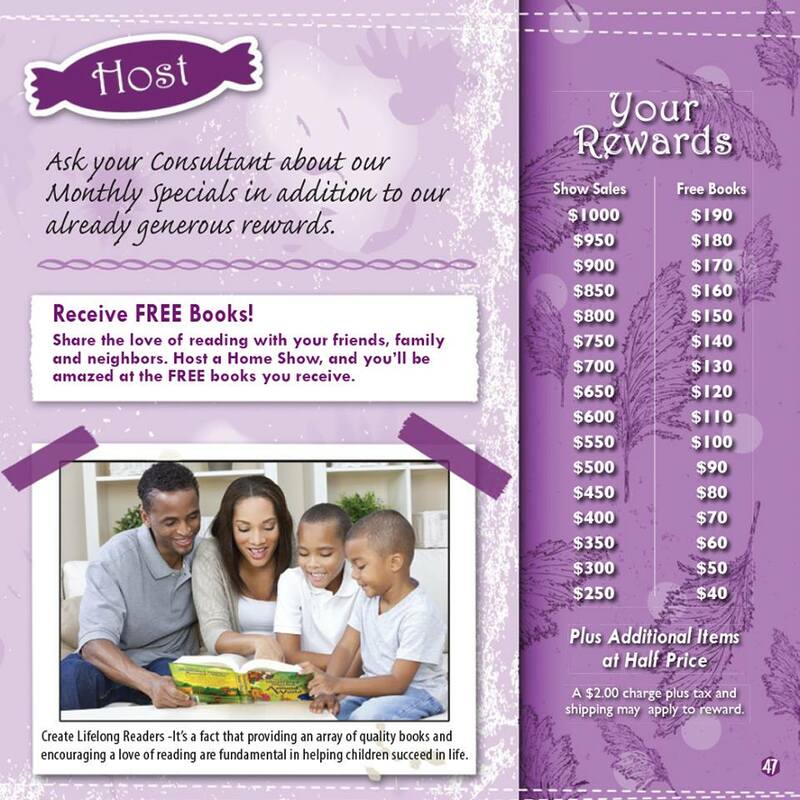 Book a Facebook party with me by August and you’ll get double any of the host rewards shown below! Double rewards start at $85. 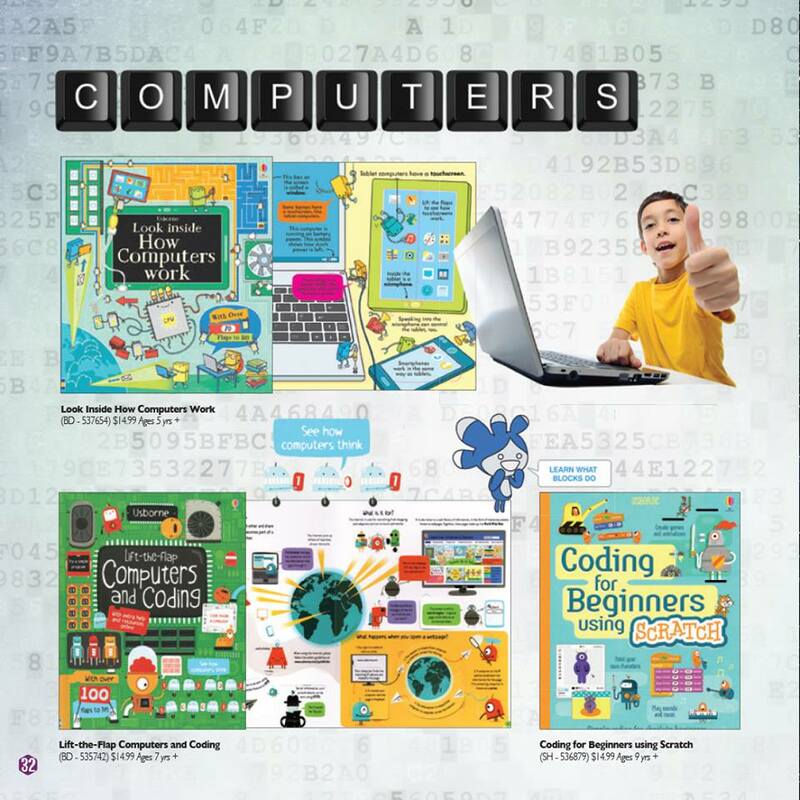 I have gotten rave reviews on the Coding for Beginners book from other homeschooling mommas! 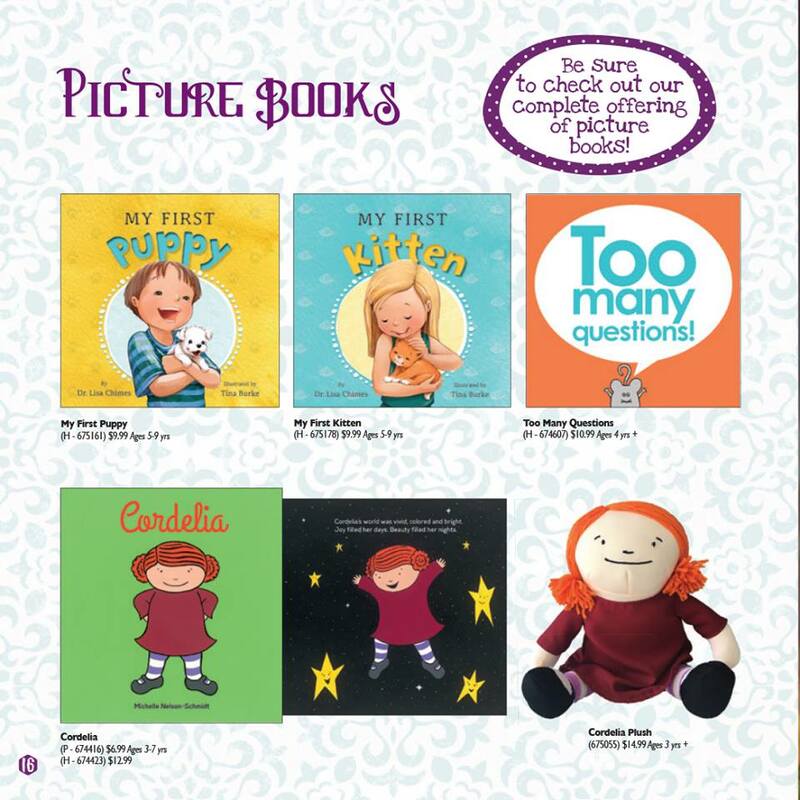 The Cordelia book is guaranteed to be a family favorite! It has a beautiful message about believing in yourself. 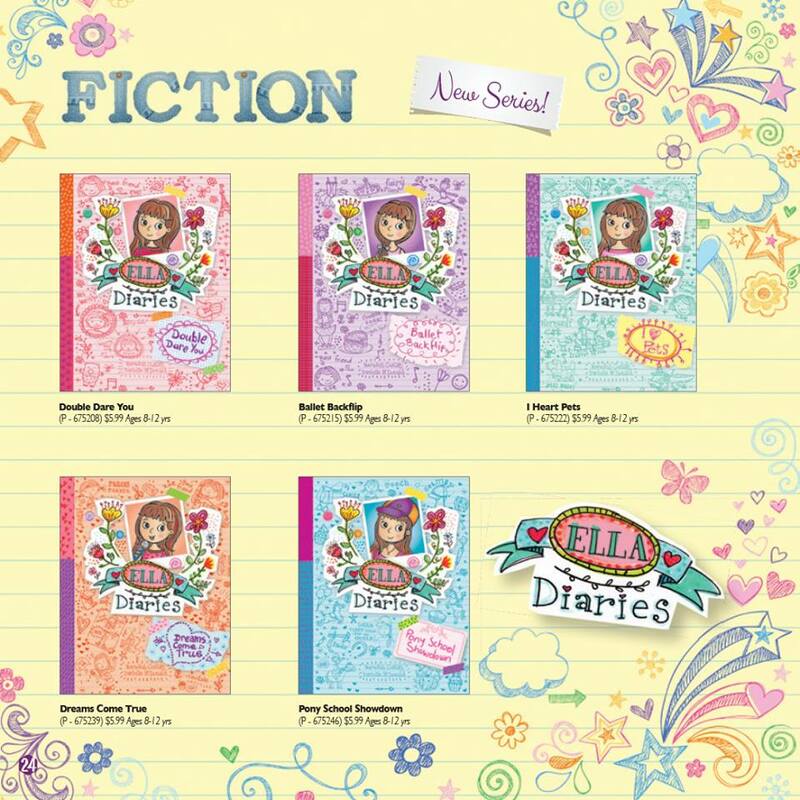 An adorable new series for girls! 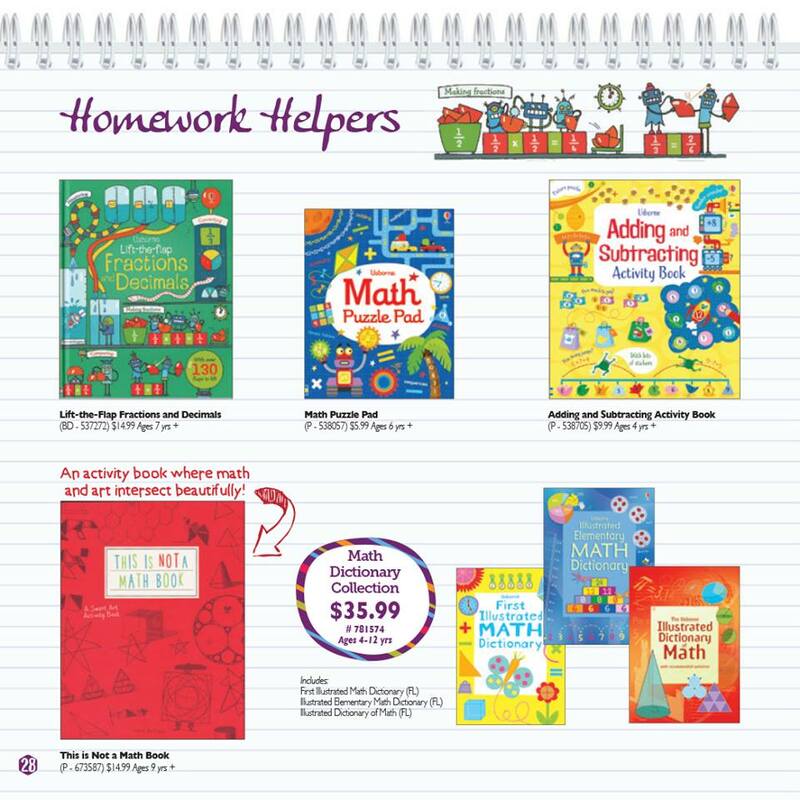 It’s filled with graphics that will keep your reader engaged. This is Not a Math Book is on my wishlist. We already own the First Illustrated Dictionary of Math and the one for Science. They are awesome books. 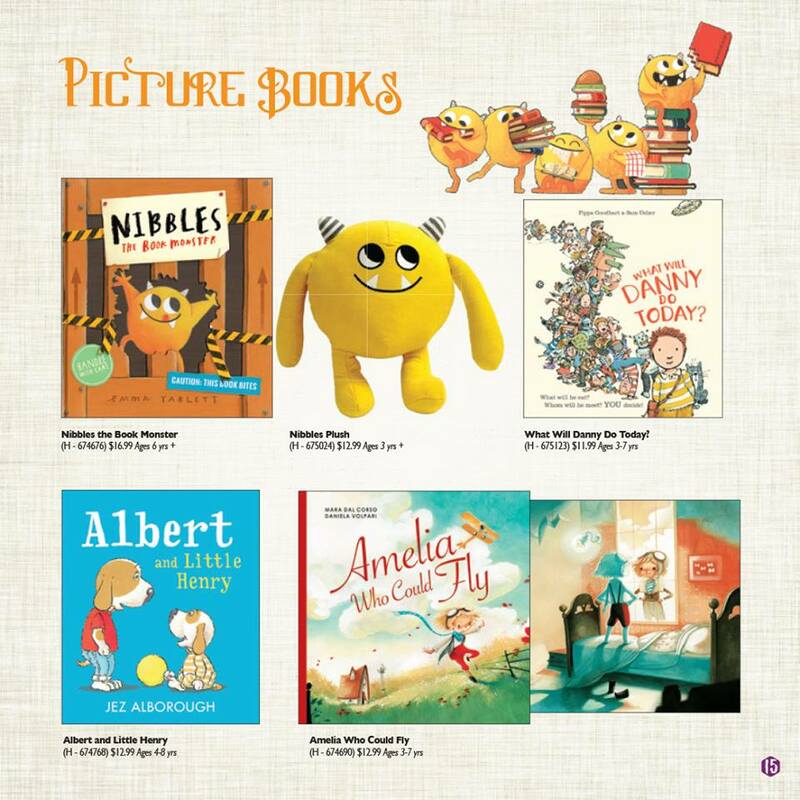 If there is just one book from the new catalog that I would tell everyone to get, it would be Nibbles. It is a hilariously interactive book that will have your kids chasing Nibbles, the Book Monster, through some very famous fairy tales. This along with the Nibbles plush would make an awesome gift for young readers. We got the Space Station Shine-a-Light with my consultant kit and my kids were instantly in love! Reveal hidden pictures with a flash light; how fun is that?! 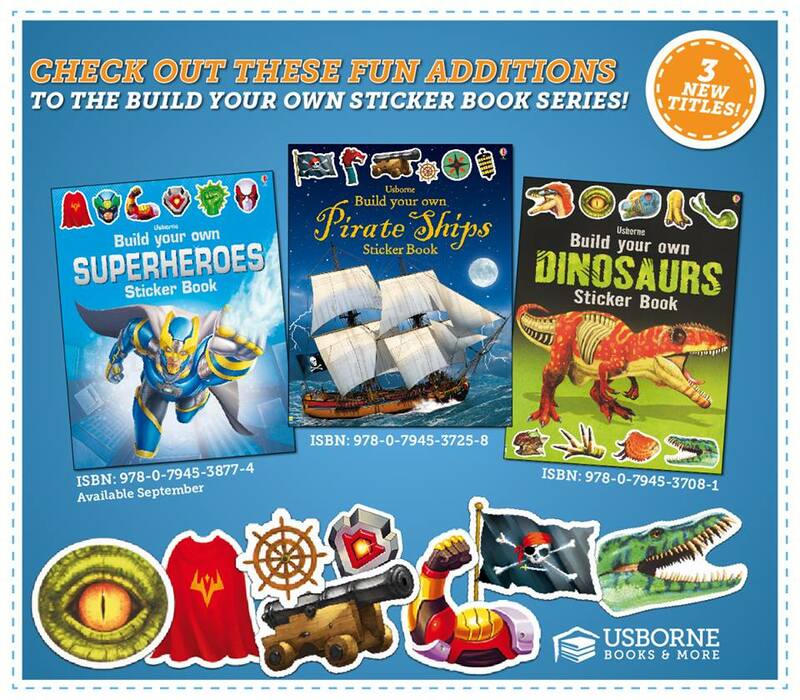 What kid doesn’t like sticker books? Once the kids have placed the stickers, these books are perfect to keep on the shelf as readers. Most of them are under $10! Leave a comment if you are interested in hosting a party or if you have any questions.